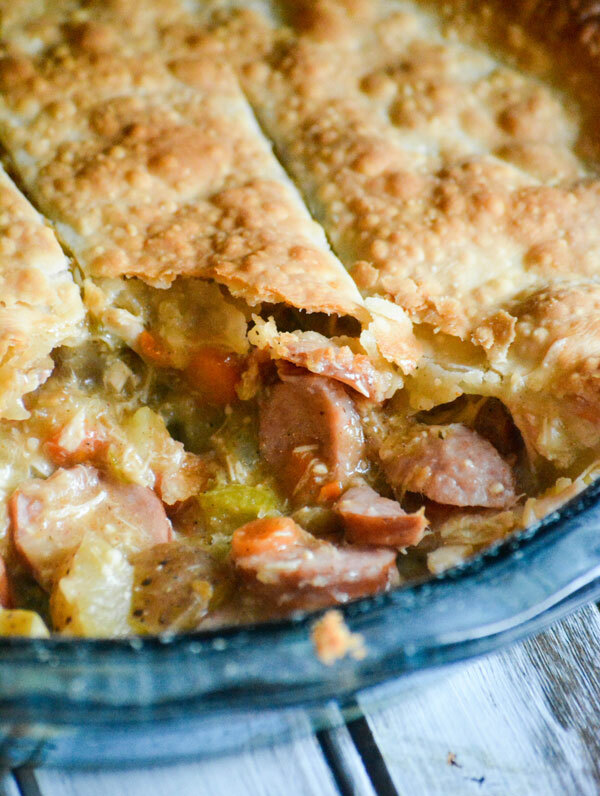 Grandma’s recipe might have to take a back seat, because this Smoked Sausage & Chicken Creole Pot Pie is the new aged version of the old fashioned favorite. A hearty pot pie filling with chunks of rotisserie chicken, sliced Andoullie sausage, tender veggies in a slightly spicy Creole cream sauce- it’s main meal magic that’s meant to grace your dinner table. 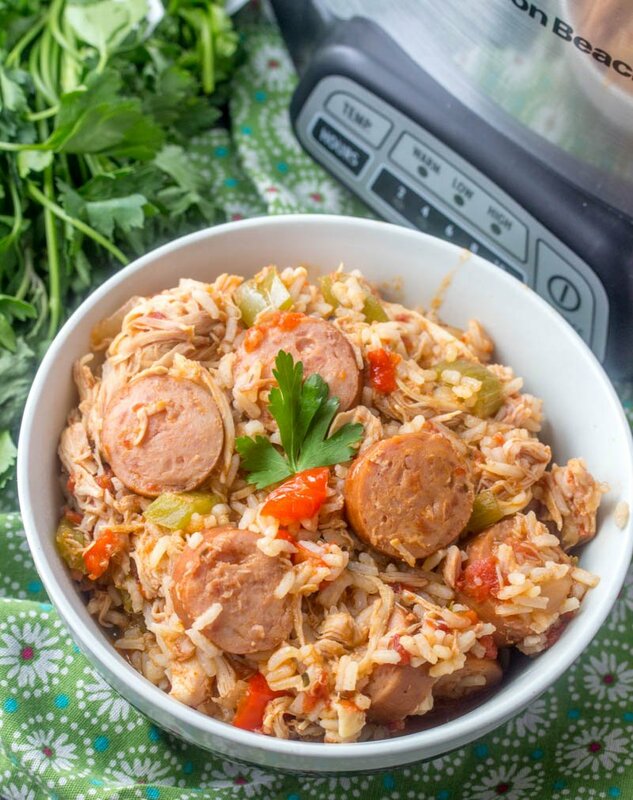 An easy Cajun-style dinner, this Crockpot Chicken, Sausage, & Rice is quickly assembled in the bowl of your slow cooker, and comes out a perfect savory dinner that can easily feed a hungry crowd without any extra calories. 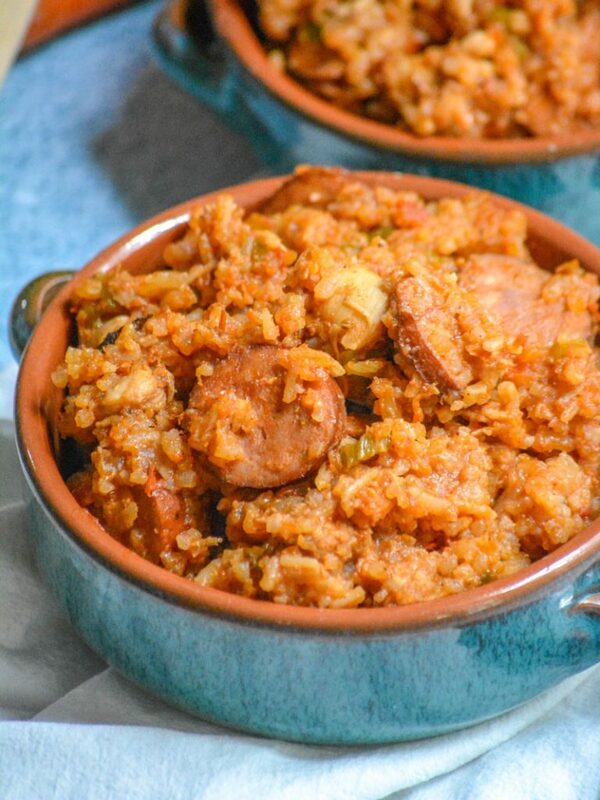 This easy Cajun and rice dinner is chock full of meat, making it the perfect low calorie meal on a family budget, especially since it’s bursting at the seams with flavor. 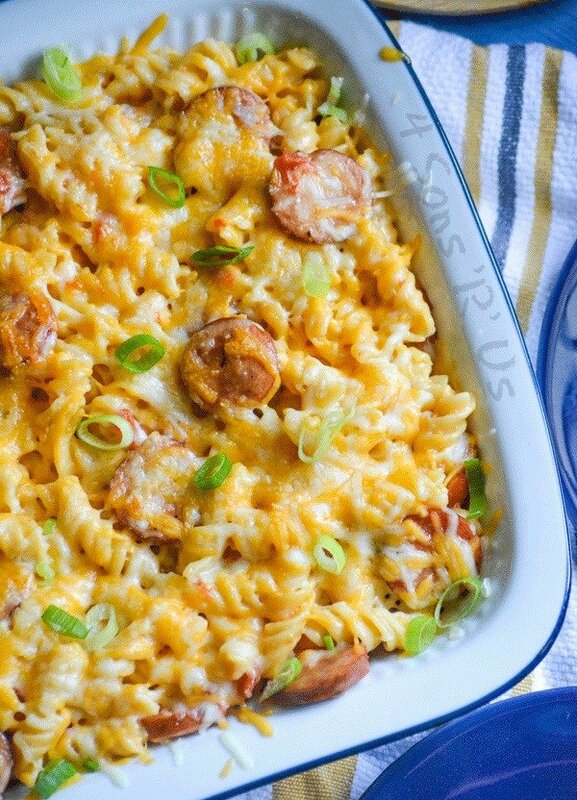 In less than 30 minutes you can have this Spicy Sausage and Pasta Casserole whipped up. A little bit spicy, a little bit creamy, and a whole lot of cheesy– this one dish dinner has it all.